Insilico Medicine, a Baltimore-based next-generation artificial intelligence company specializing in the application of deep learning for drug discovery announced the publication of a new peer-reviewed research paper titled ”Converging Blockchain and next-generation artificial intelligence technologies to decentralize and accelerate biomedical research and healthcare” in Oncotarget. 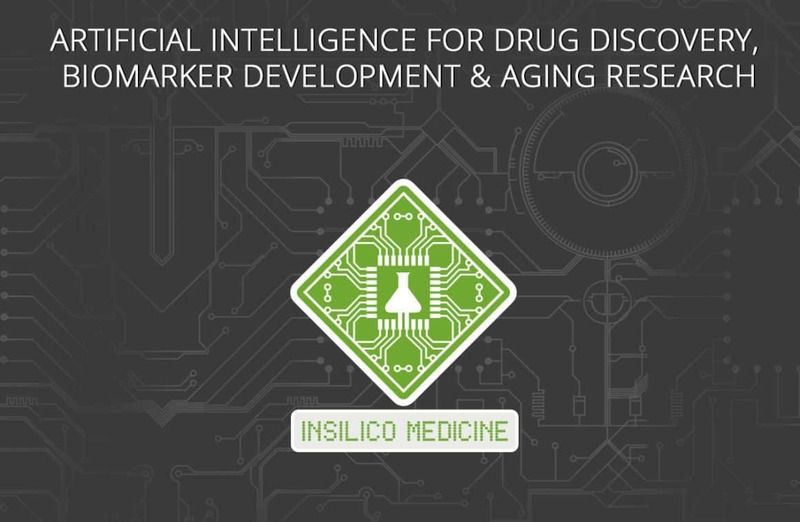 Insilico Medicine scientists specializing in deep learning collaborated with the scientists and developers from the Bitfury Group, the world’s leading full-service Blockchain technology company, specializes in securing the Blockchain and deploying cutting-edge hardware and software solutions to governments, institutions, and corporations. In the paper, the groups presented the first attempt to assess the value of time and the combination value of personal data in the context of an AI-mediated health data exchange on Blockchain.